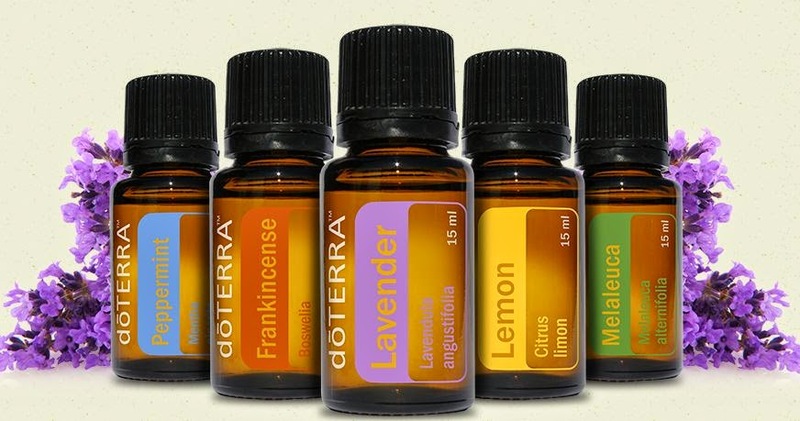 I'm sure you have heard of DoTERRA Essential Oils by now as I have from all over the various social media accounts I have. Many of my friends represent the product or use it and love it. Curiosity got the best of me so I had to give it a try. I purchased the Physician Kit's and received a Slim & Sassy with it to help with weight loss. I'm starting my exploration phase with all of them and can't wait to see how great they really are. 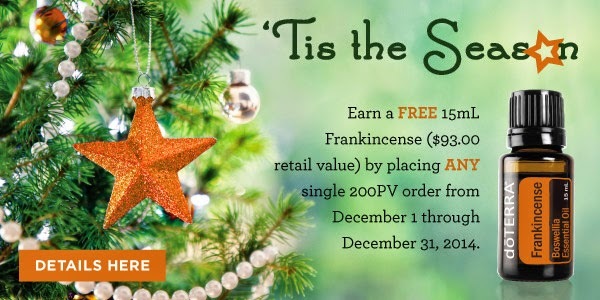 I am sharing the link to my "store" and am seeking any feedback others might have. I've read some use it for seizures and others find great relief with them so I figure the more knowledge I can grab up, the better! 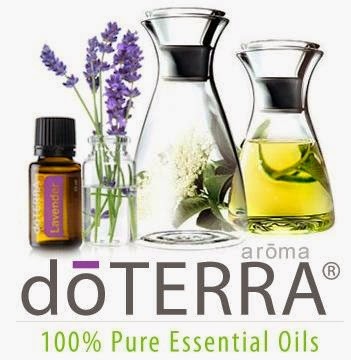 Want to learn more, click here for doTERRA.